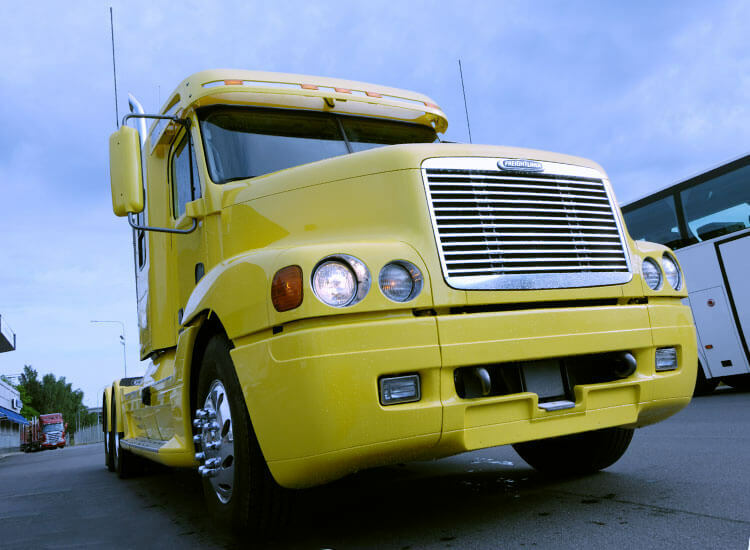 We specialize in auto glass for RVs, Semi-Trucks, Buses, & Heavy Equipment. Quick-Set Auto Glass understands the fleet business. We proudly count some of the largest fleet companies in Colorado as our long-term customers. We know that when you need corporate windshield replacements in Colorado, your fleet is not making you money if the vehicles are not on the road. Our pricing for all auto glass repair and replacement is competitive and we service your vehicles when you need them serviced. No matter how many locations or vehicles you have, Quick-Set Auto Glass has the personnel and the resources to meet your glass replacement needs for your corporate windshield replacements in Colorado. Our team of professional installers will be on site quickly and replace your glass the same day you call – getting your trucks back on the road fast. Quick-Set Auto Glass is on the "cutting edge" of equipment glass replacement. Our trucks are stocked with all the glass and tools for onsite custom cutting. Since you are not waiting for custom factory-ordered glass or offsite cutting, your equipment’s downtime is greatly reduced. Quick-Set can custom cut glass for all brands of equipment, whether it is for your Caterpillar or a Case, Komatsu or John Deere, you can count on Quick-Set Auto Glass to get the job done quickly so your equipment is back to making money for you! Clear driving visibility is key to the safety of the driver, cargo and the other motorists on the road. 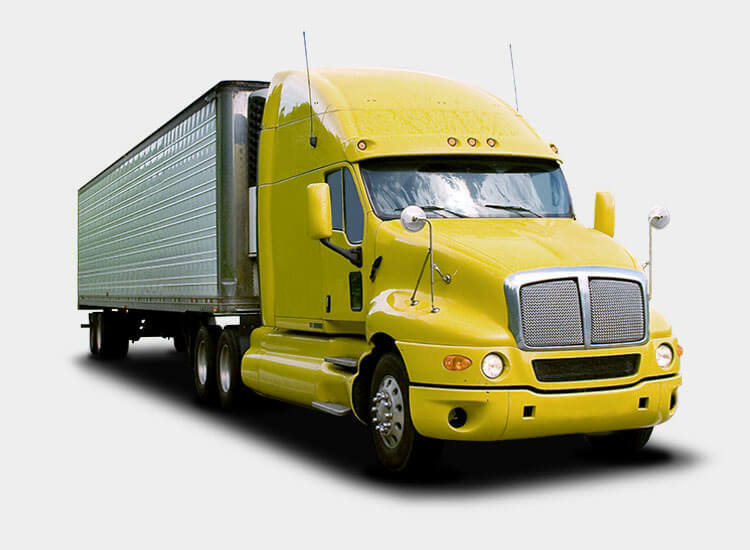 Quick-Set Auto Glass offers the same top-tier glass services to semi-trucks as we offer to cars and trucks. Contact us and we can send a certified technician on-site to fix the auto glass in your semi-truck. Call Quick-Set Auto Glass if your bus has a cracked windshield or broken side glass. We will work hard to get your school bus back on the road and looking its best as fast as possible. Just like cars and trucks, bus glass can come in all sorts of different shapes and sizes. 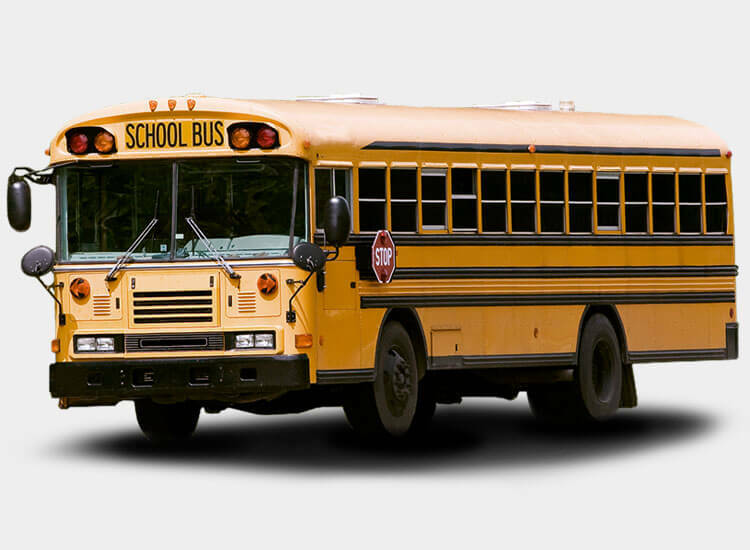 At Quick-Set, we can custom cut glass to fit your bus or school bus. Don't let an unsightly break in your windshield ruin your view of the open road. Experience all this great country has to offer with a clear view through a newly repaired RV window. 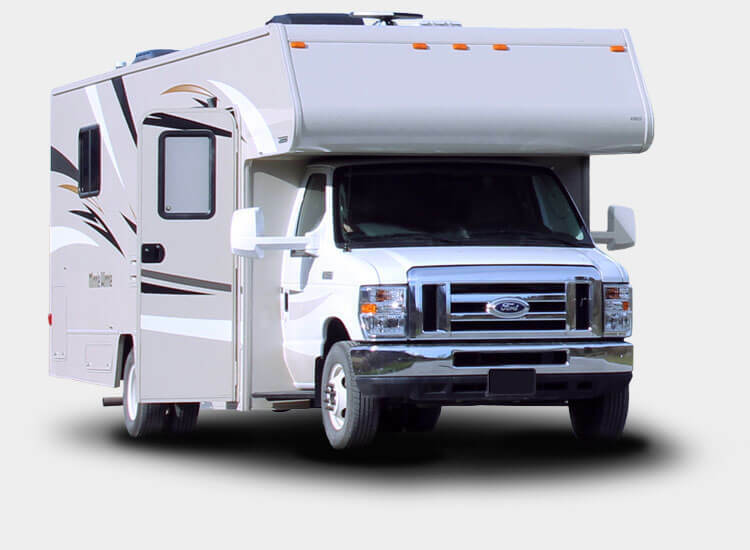 Quick-Set Auto Glass's RV Services can fix your RV glass, so you can once again enjoy the beauty of the life on the road. 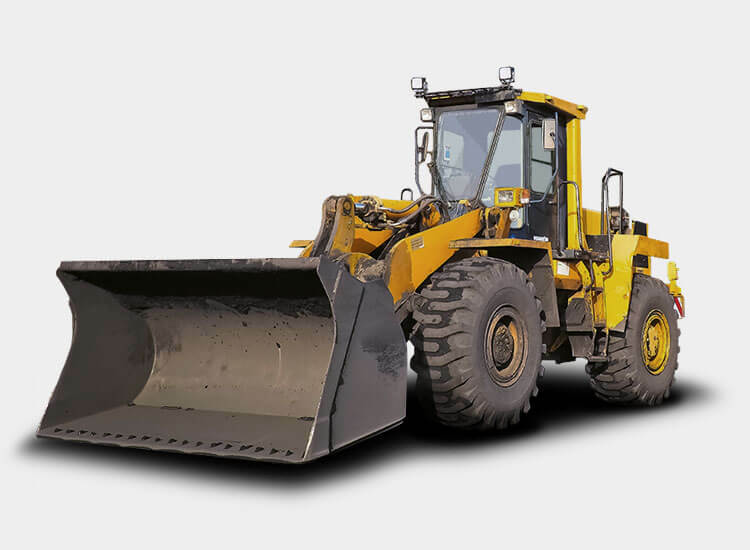 Even though they're built tough, glass for heavy equipment machinery is prone to breakages just like normal auto glass. Quick-Set Auto Glass technicians are fully trained to replace glass for heavy equipment. Contact us and we can come to your job site in Colorado and replace your broken or cracked glass. Many fleet managers believe they must use their maintenance company to handle their auto glass claims. But if your vehicles are currently being maintained through an outside source, Quick-Set Auto Glass is an authorized supplier for many leasing and maintenance companies. We handle all the paperwork for the claim with your leasing or maintenance management company. Call us directly; we provide same day service. Start Your Fleet Account Today!